Connecting the lives of horses and people since 2002. 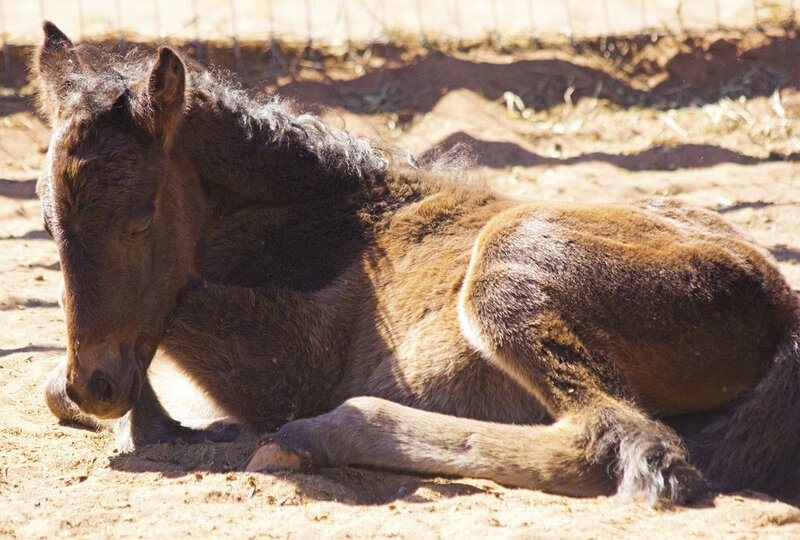 At New Mexico Horse Rescue at Walkin N Circles Ranch, Inc., we are passionate about horses and work tirelessly to rehabilitate, retrain, and rehome all equines in our care. But, we cannot achieve our mission without your help. 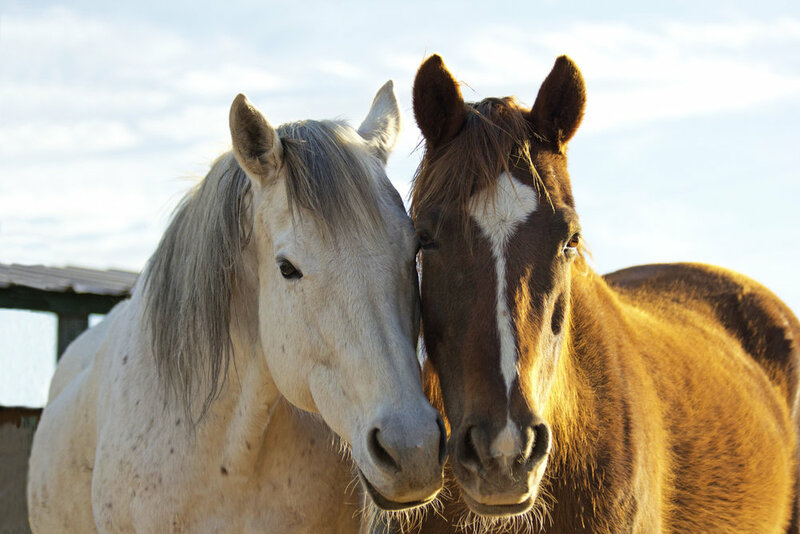 Find out how we can connect horses to your life in the links below. Make a difference. Volunteers are the heartbeat of our ranch. No experience with horses is required. Join the fun. We hold fundraisers throughout the year. Check our schedule and join us! Sign up below to receive the latest news and updates about the ranch and our horses. We respect your privacy. Your personal information will not be given out.